Tyler Rico — remember that name. We predict you’ll be hearing much more about this young man in the years ahead. Tyler, the youngest shooter ever to earn the CMP Distinguished Rifleman Badge, is one of the best of the new generation of shooters coming up through the junior ranks. With very sound fundamentals, Tyler has shown the ability to shoot just about any kind of rifle, at any distance — from 10m to 1000 yards. And despite his young age, Tyler has the discipline and mental focus it takes to win. Tyler demonstrated that most recently at the National Junior Olympic Shooting Championships (NJOSC) where he won the 10m Air Rifle Title, securing a place on the National Junior Team. Tyler will continue to compete in NJOSC smallbore competition over the next few days, where he will be one of the favorites in the Men’s 50m Rifle Three Position and Men’s 50m Rifle Prone. Tyler has shown the ability to compete head to head with adult-age group shooters — even High Masters. 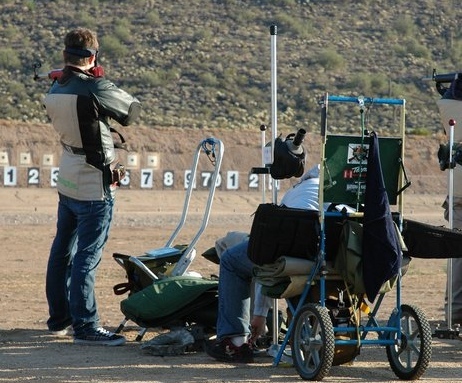 Last year, Tyler won the Service Rifle division outright at the 2011 Western Creedmoor Cup. Among junior across-the-course shooters, he is one of the best ever. He was the top Junior Shooter at the Camp Perry National Trophy Individual Matches four years in a row (2011, 2010, 2009, 2008). A senior at Tucson Wells High School, Tyler will enroll in the U.S. Air Force Academy as a cadet this June. Unlike many Air Rifle and Smallbore shooters, Tyler Rico is equally capable (and confident) when shooting centerfire rifles — whether ARs in Service Rifle, or “space guns” in across the course and long-range matches. 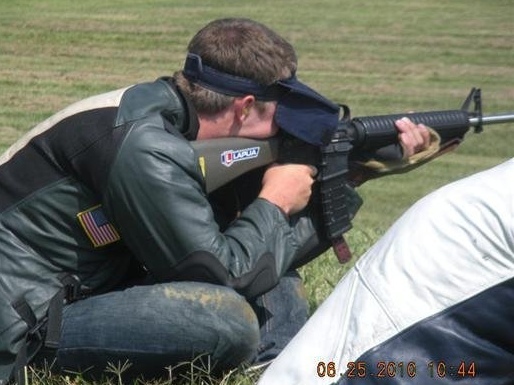 Tyler regularly competes in Service Rifle and High Power matches — with considerable success. 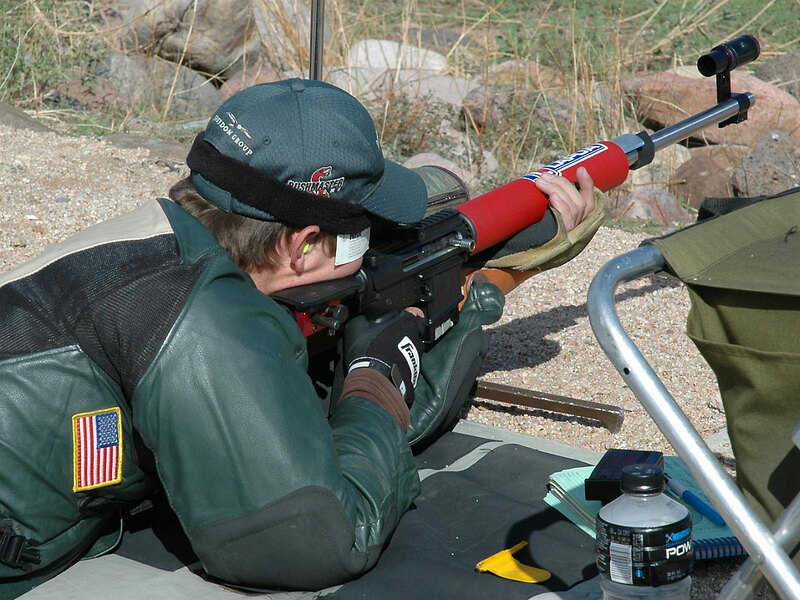 He won the 2010 Nevada High Power Rifle Regional Championship, out-scoring seasoned competitors with decades of experience. Click thumbnail photos below to see larger versions. Share the post "Arizona’s Tyler Rico Wins 10m Air Rifle at NJOSC"